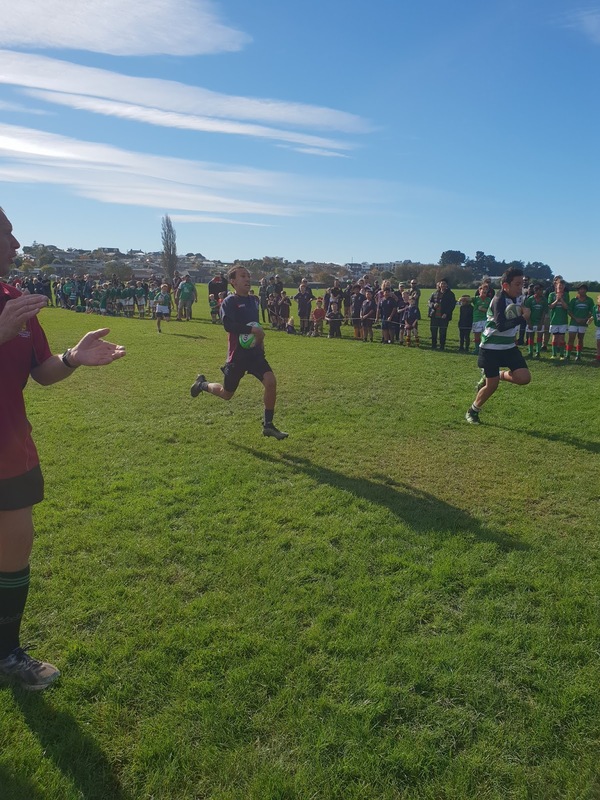 Nicola Winders is fulfilling the role as Acting Principal at the moment while Mrs Frances-Rees is recovering over the next few weeks, and Mrs Dooley will be teaching in the Year 4/5 class in the meantime. 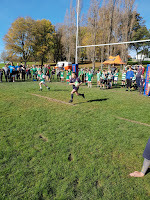 Letters are being sent soon to families with siblings starting school and for up coming new enrolments. 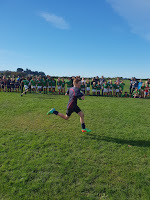 As part of the process of enrolling students at St Joseph's school, families are invited to come along to an Induction evening and to celebrate Mass in a Welcome Mass. 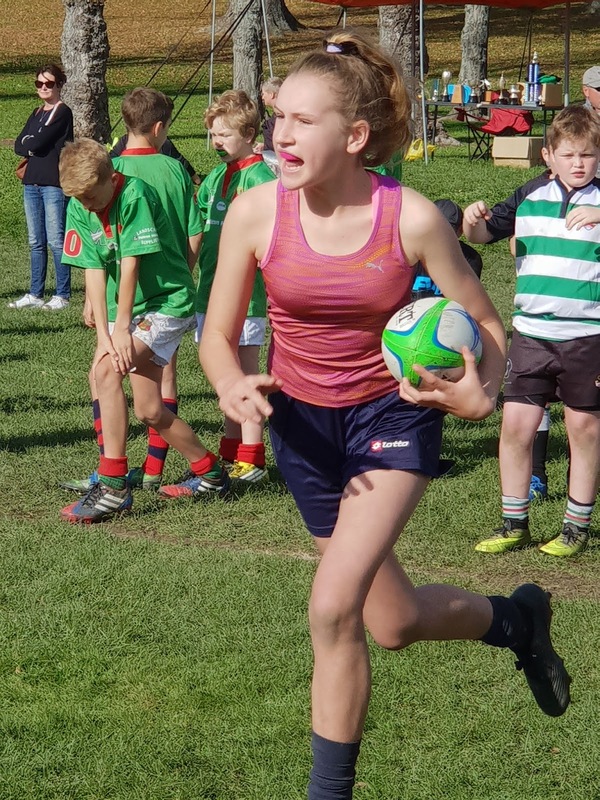 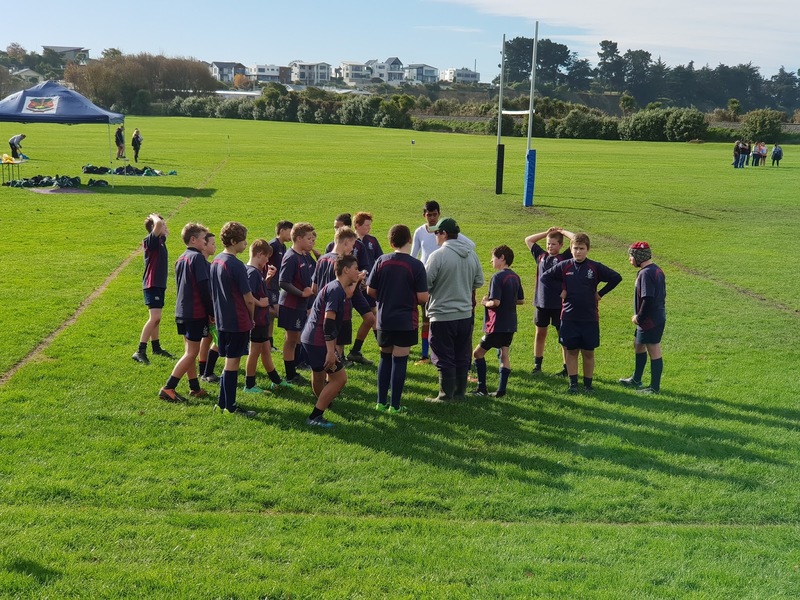 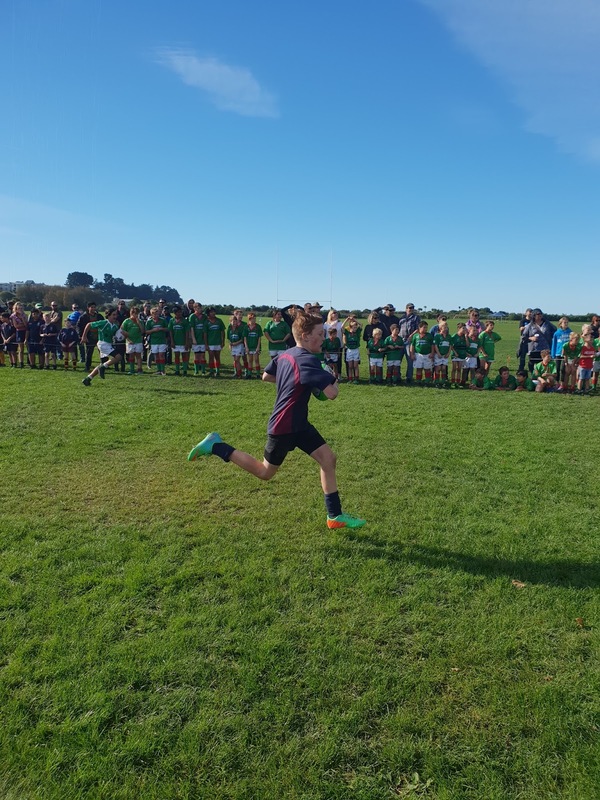 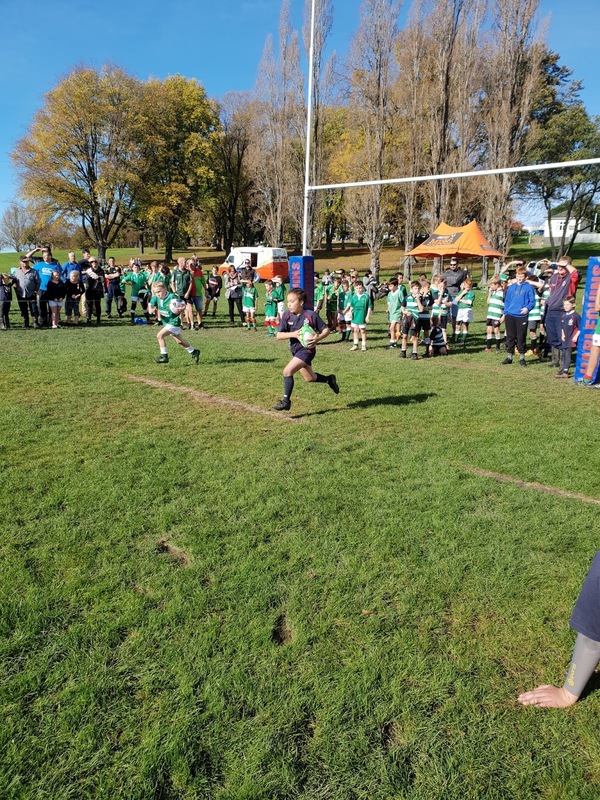 On Sunday we sent three rugby teams to the Marist Pompallier Rugby tournament held in Timaru and competed against teams from Timaru, Ashburton and Christchurch. The children competed in rugby games, tug of war and sprint competitions and even though we didn't win any silver wear this year, a great effort and sportsmanship was shown by all the players. 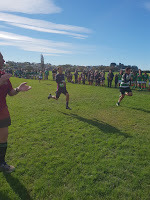 As one parent commented, the boys and girls were a credit to the school. Many thanks to the coaches and parents who helped with the day.